There are a number of interesting bridges near the north end of Awaji Island. 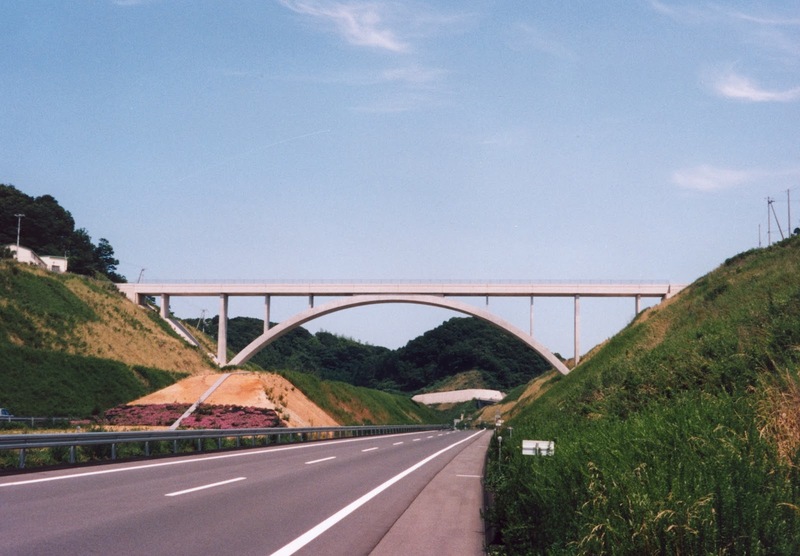 In order to keep the Honshu-Shikoku Expressway open, many of these bridges are currently being retrofitted. For instance, The arches of three parallel bridges are being strengthened to remain elastic for the strongest ground shaking caused by a rupture on the nearby Nojima Fault (which caused the 1995 Kobe Earthquake). 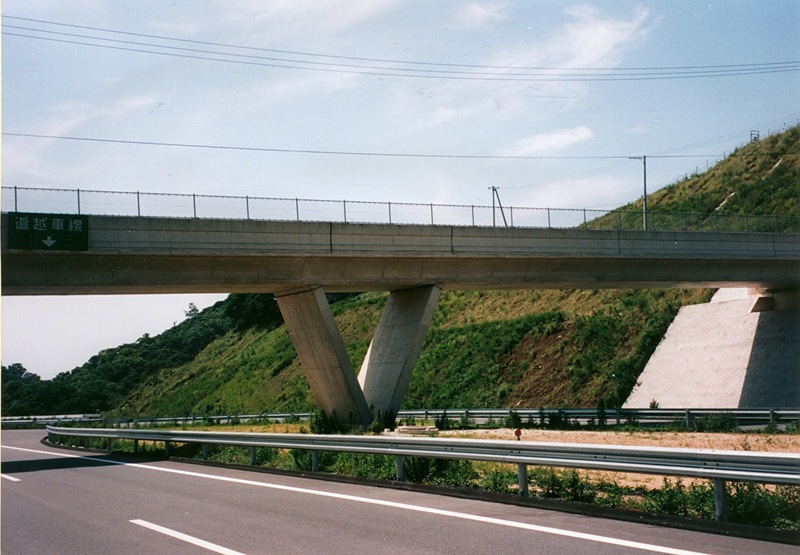 Because the arches are shear critical for ground shaking, the Honshu-Shikoku Expressway Corporation deepened the ribs by about a meter and added transverse reinforcement. Besides several arch bridges, there are also bridges supported by 'V' shaped bents and even fluted columns. Hyogo Prefecture, Japan Bridges: Awaji Island Bridges by Mark Yashinsky is licensed under a Creative Commons Attribution-NonCommercial-NoDerivs 3.0 Unported License.